Making the case. Making a difference. Lookout Hill is a team of seasoned experts and innovative problem solvers who can help you target and achieve your goals for social justice and effective government. We assemble the facts, analyses and strategies that you can use to make your case for change. 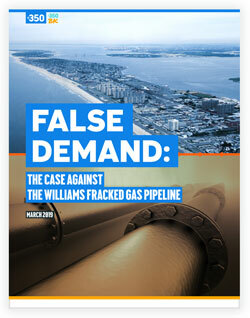 This report demonstrates that a proposed 23-mile-long fracked gas pipeline is not needed by New York City. New York City Comptroller Scott Stringer commended it stating, "The proposed Williams pipeline represents a monumental step backwards. This report dismantles [energy company] Williams' arguments and makes a clear and convincing case that better alternatives exist." 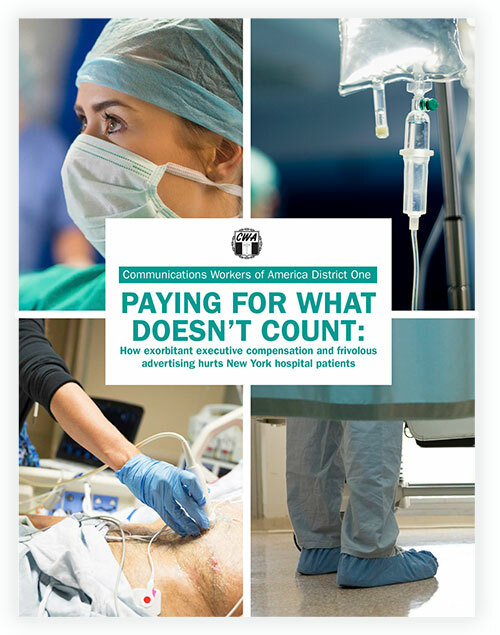 Demonstrates that NY hospitals jeopardize patient health by excessive spending on executive compensation and advertising. 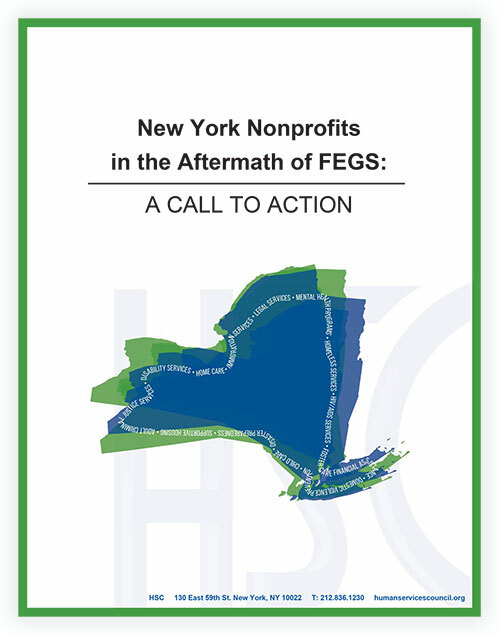 After the closure of the largest social services organization in New York City, the Human Services Council assembled a commission to investigate systemic weaknesses in the nonprofit human services sector. 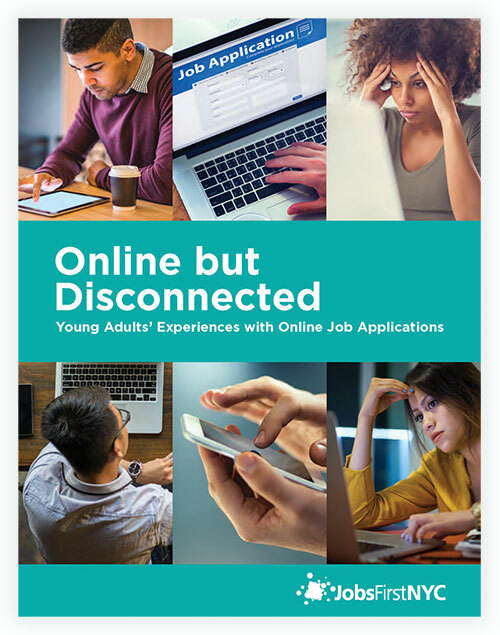 This report identifies chronic issues and proposes solutions to stabilize and strengthen the sector.